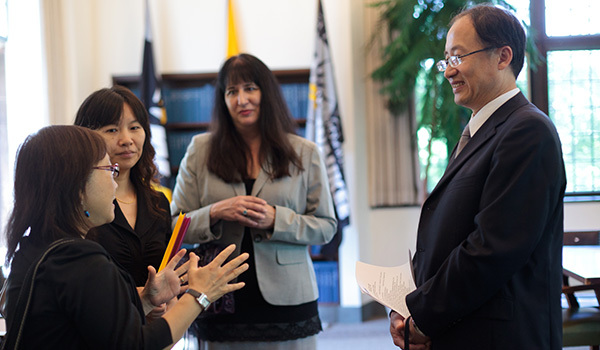 The Center for International Education (CIE) facilitates formal agreements with higher education institutions around the world, and internationally-focused collaborations in UWM's local community. CIE extends UWM globally by supporting the development and administration of formal partnership agreements between UWM and universities, research centers and other education institutions abroad. 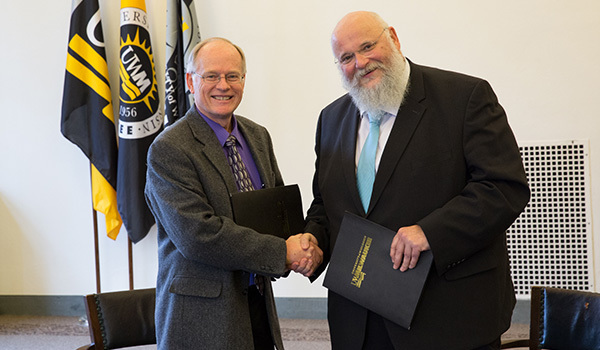 These agreements serve UWM and its partners by promoting a range of activities, including collaborative research and teaching, outbound study abroad, faculty and student exchange, and international student enrollment. 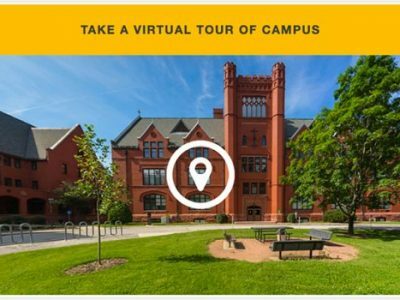 Activities of this sort not only benefit the individual faculty, students and staff who participate in them directly, they also contribute to UWM’s and its partners’ wider communities by fostering environments that encourage global understanding, cooperation and problem-solving. Global issues affect everyone, and many of the challenges facing Wisconsin’s communities are also global. 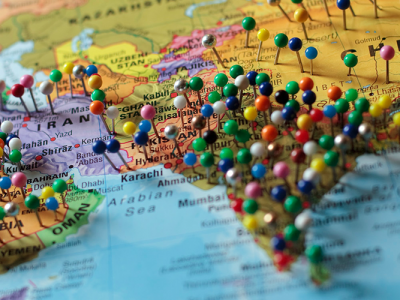 Through its Institute of World Affairs (IWA), CIE is deeply engaged in the local community, partnering with a wide range of organizations and networks to bring a global perspective to local issues. 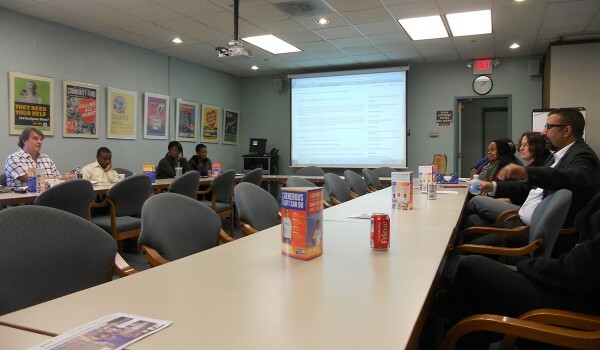 IWA programs depend on a vibrant and diverse network of media, business, K-12 and community partners interested in expanding global awareness and connections in our city and state. Partnerships across campus and the community infuse IWA programs with new ideas and perspectives, bring diverse community members together, and deepen the impact of global education outreach programs.